The midterms are so close we can smell them! Or are we just smelling the hog farm? Either way, it’s time for this week’s trivia question. At least one independent — Greg Orman of Kansas — is given a decent shot at winning election to the Senate this year. If that happens, he would join two other Senate independents, Angus King of Maine and Bernie Sanders of Vermont. Before King and Sanders, who was the last senator elected to his first term who won as neither a Democrat nor a Republican? The World Series is over. No matter how hard Ken rooted on Twitter, the Giants emerged victorious. Last week’s trivia question was: When was the last time the American League team won the World Series the same year as the Republicans took control of the Senate away from the Democrats? And the answer? 2002, when the Anaheim Angels went all the way (beating the Giants), as the GOP was picking up two seats to win a majority of the Senate. 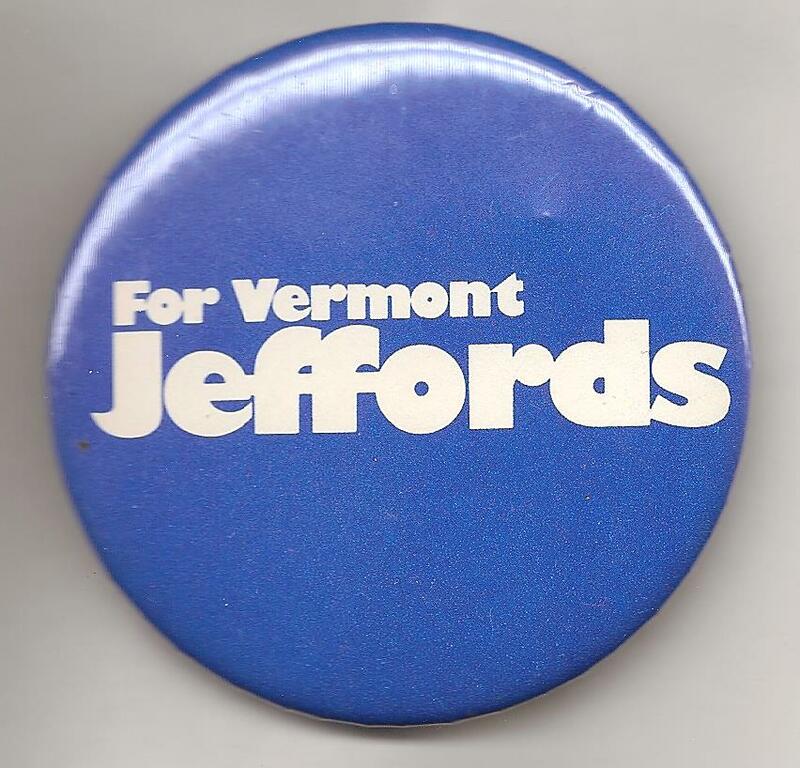 Republicans had lost control of the Senate the year before when Vermont’s Jim Jeffords left the party to become an independent and caucus with the Democrats. And the randomly-selected winner: Daniel Fox of Lithopolis, Ohio. Daniel wins the coveted Political Junkie button.